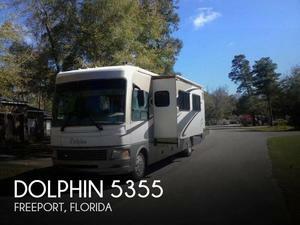 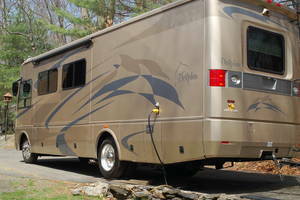 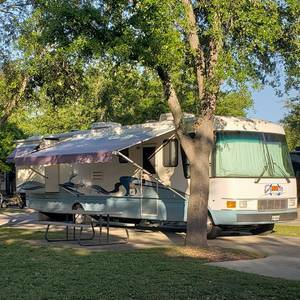 For sale below you can find the National RV brand of motorcoach and RVs, which manufactured Class A motorhomes under the names Dolphin, Pacifica, and others. 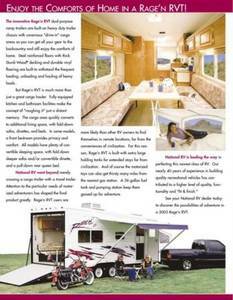 National RV Detroit sells many National RV models today, and can find National RV for sale new and used across the USA and Canada. 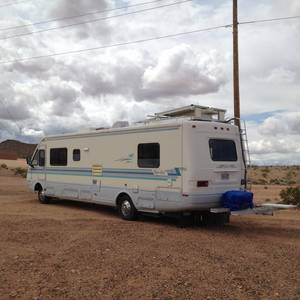 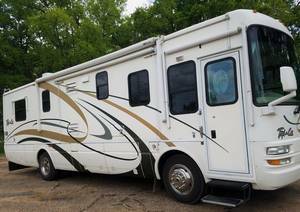 Check out the National RV for sale below.